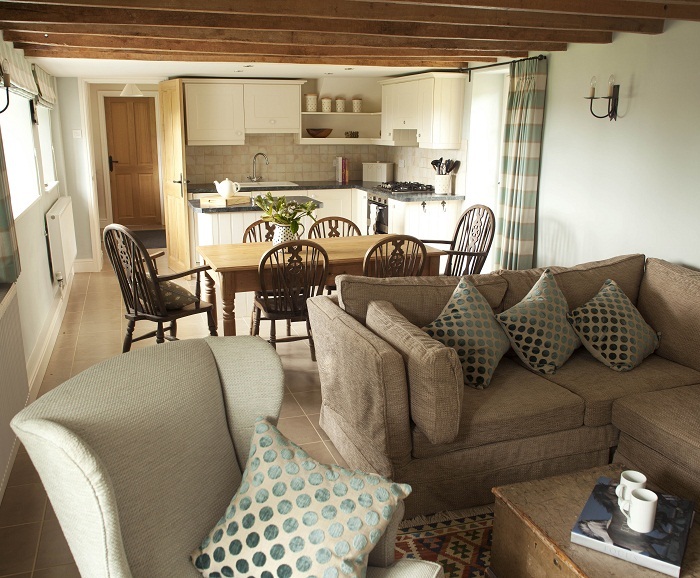 We are thrilled to include Fursdon Cottage in our country holiday homes at Fursdon, near Exeter. 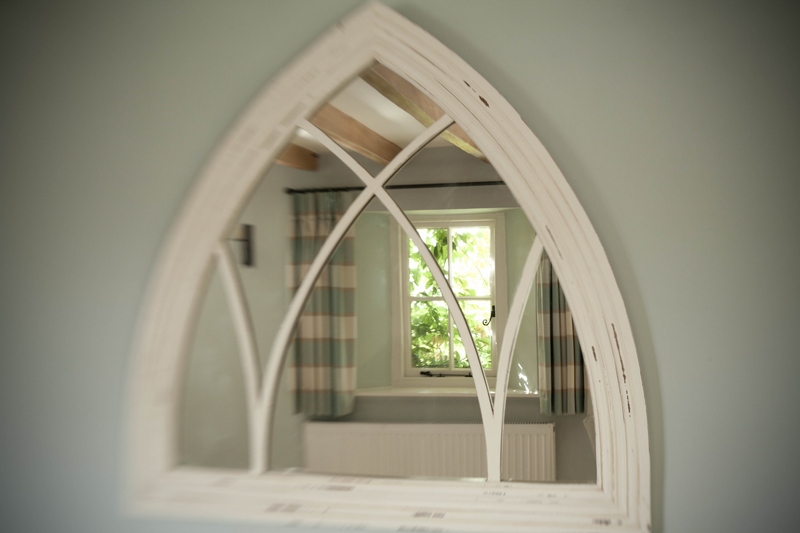 It is a stylish and comfortable self catering cottage for families, friends or couples and dogs, too. The countryside is on your doorstep with walks on the historic estate and beyond. 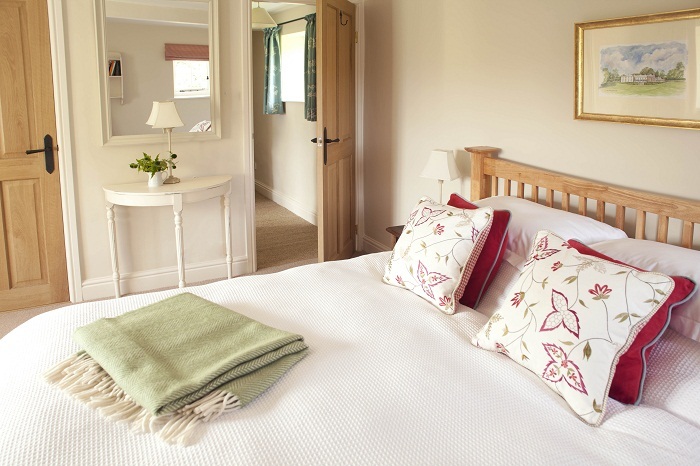 All the main rooms face south and there are spectacular views over the top of the estate bell tower to distant Dartmoor. The kitchen has all the modern conveniences you would expect and in the TV room/snug there is a broadband connection if you need to keep in touch. The ground floor is tiled throughout and the large utility room has plenty of space to store wellies, coats and dogs! 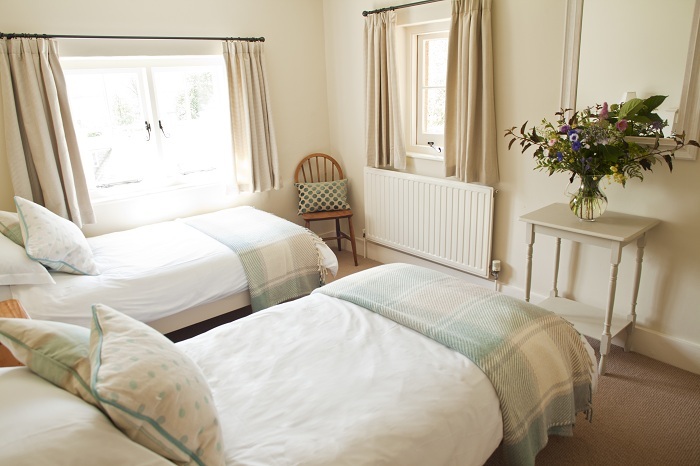 There are three bedrooms - one with an ensuite shower – and a spacious modern bathroom as well as a downstairs cloakroom. The single bedroom includes a pull-out bed for an extra guest. 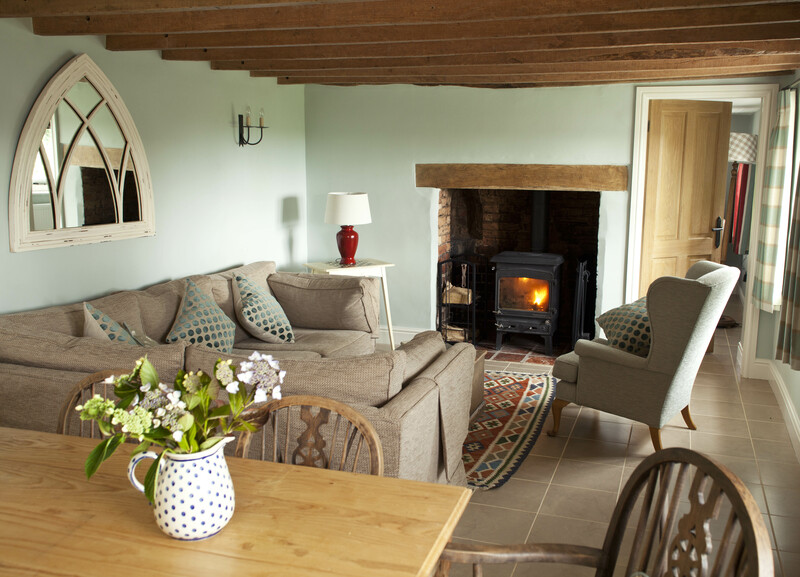 Fursdon Cottage is the perfect place to relax and curl up with a good book on a comfy sofa and designed so that whoever is cooking dinner can join in the fun with the rest of the family. The enclosed and terraced back garden is a steep climb but well worth carrying a glass of something to the top to take in the sunset over the manor house.